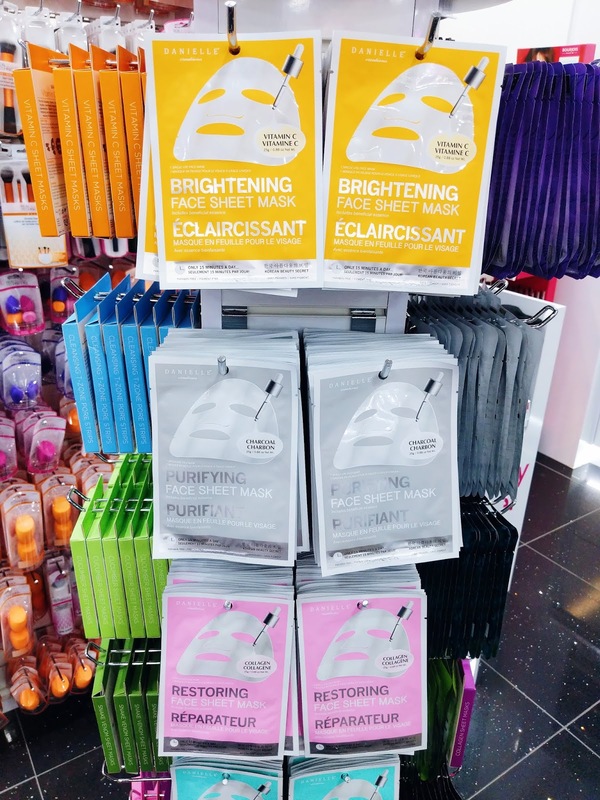 What do you do when a new beauty outlet store opens near you? Check it out of course! 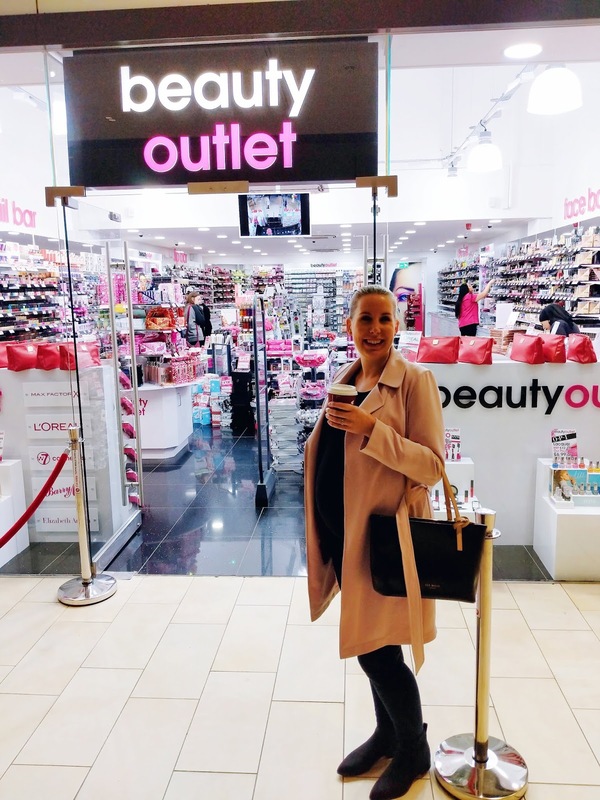 After the soft opening on Saturday 29 September, Beauty Outlet officially opened it's doors at Resorts World Birmingham on 06 October. I decided to pop by the following day to check out the store itself and the items they have to offer. I met with Store Manager Stacey who walked me through the store, explaining the layout whilst talking me through their huge range of items. 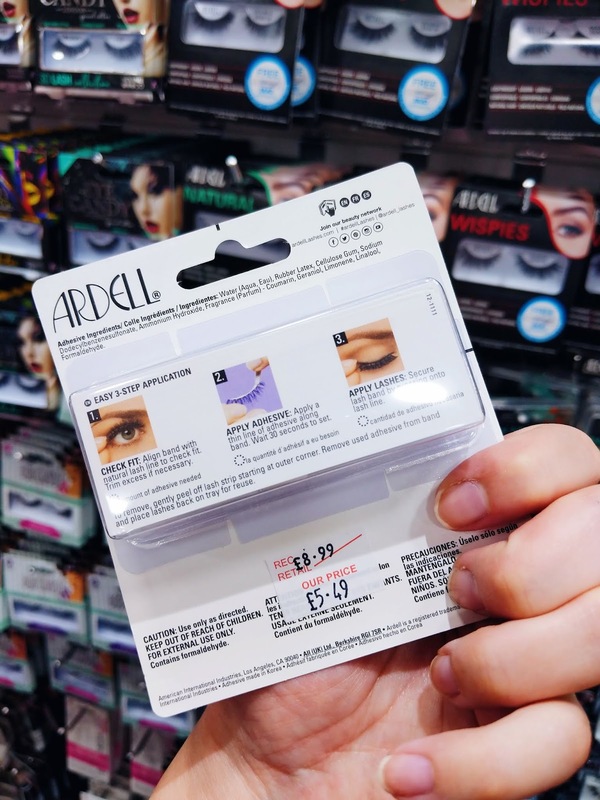 One thing that caught my attention straight away, was the useful way in which the store is laid out, split up in really easy-to-spot sections such as the nail bar, lip bar, eye bar and face bar. Each section offers an abundance of products, with lots and lots of high street items on the walls, and stand-alone brand sections in the centre of the store, showcasing the more high end brands. 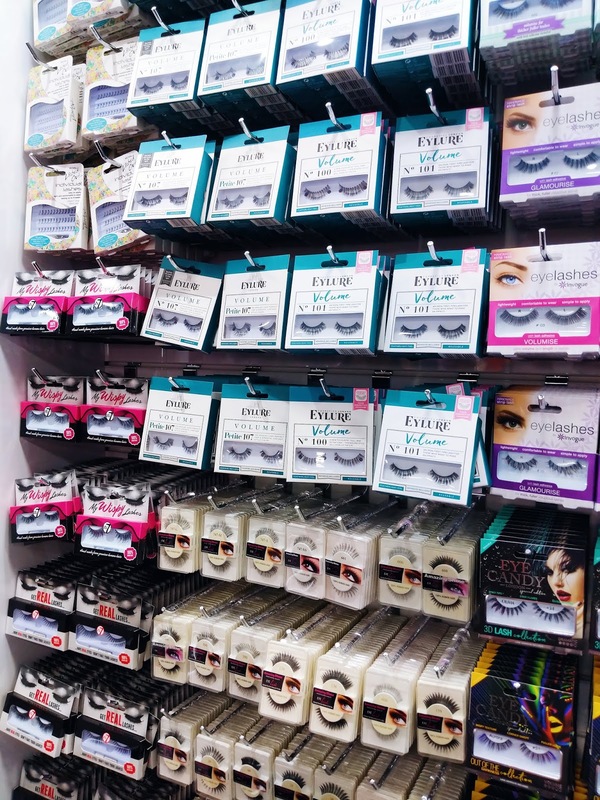 High street brands offered at the Beauty Outlet include: OPI, Essie, Sensationail, Sally Hansen, Revlon, Bourjois Paris, Maybelline, Rimmel London and their main brand W7 Cosmetics. 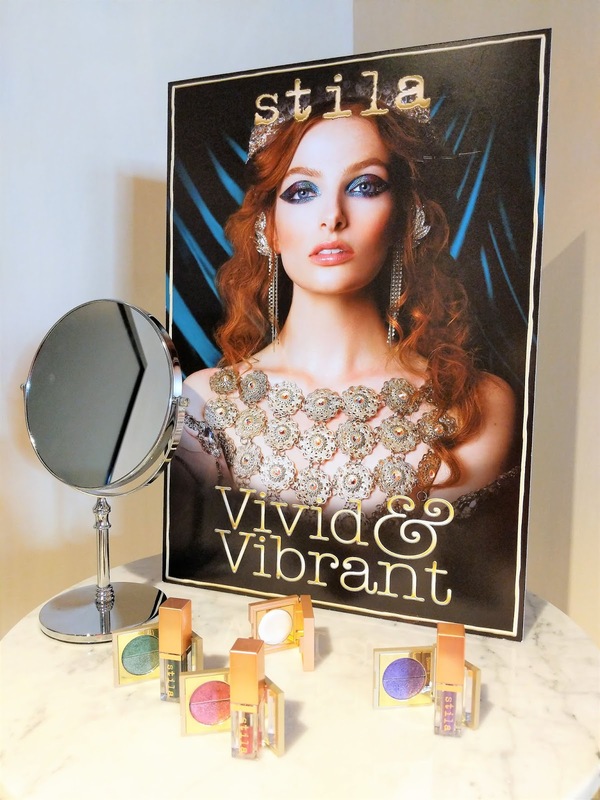 Luxury brands you can find in store are: Real Techniques, Eylure, Ardell, Stila, Cover FX, Clarins, Victoria's Secret and NYX to name a few. Now I can almost hear you ask, how does it work? How can an outlet offer such great products at such low prices? Are the products real and are they perhaps old? Is it worth it? Well, let me explain. 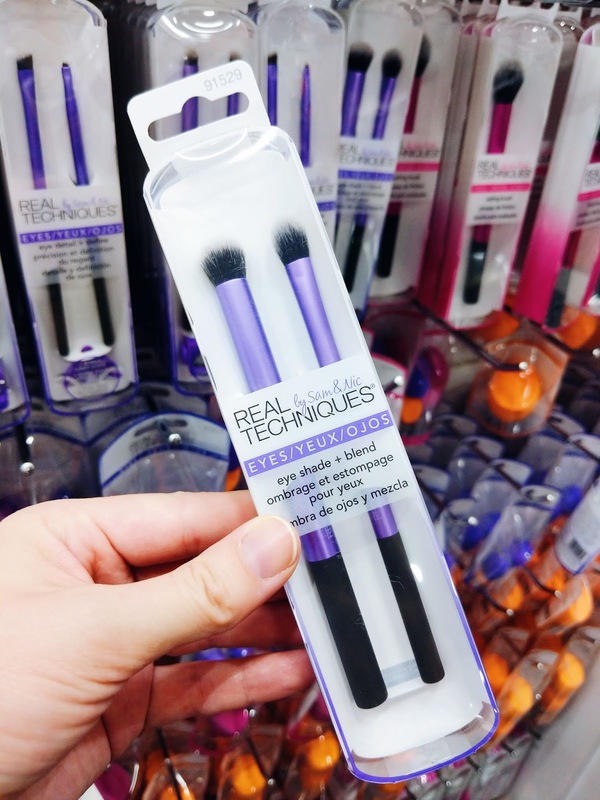 The Beauty Outlet is real, and definitely offers genuine, authentic brand products. Although outlets do tend to offer 'leftover' stock, this is not necessarily a bad thing. 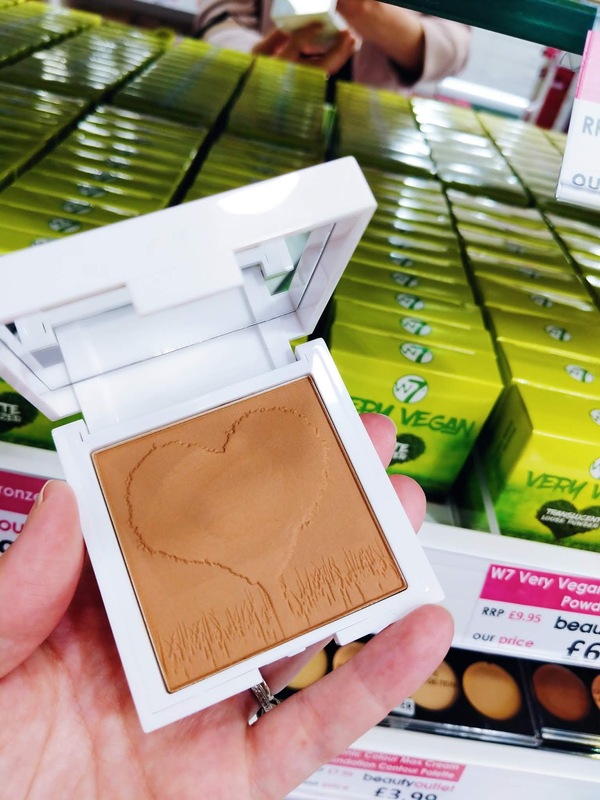 It might mean that if you're trying to find a certain foundation that has been discontinued by a brand, you can still find it at the Beauty Outlet. 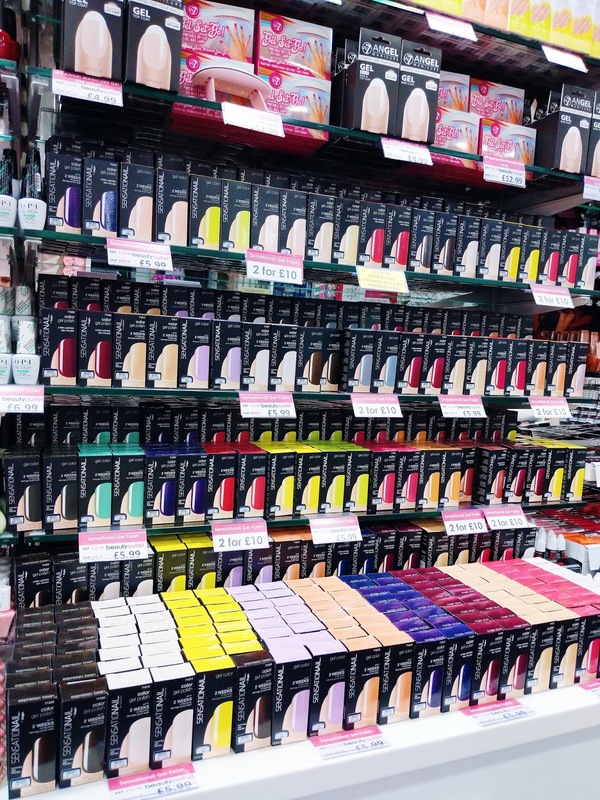 However Stacey did point out that their shade range might not include the one you are looking for as this depends on the stock the Beauty Outlet receives which does not always include every shade. During my visit I found that a lot of shades were too dark for me, which was a bit of a shame. In terms of the products being old and whether that's an issue, I don't see any issue with that as long as the products have been stored correctly. 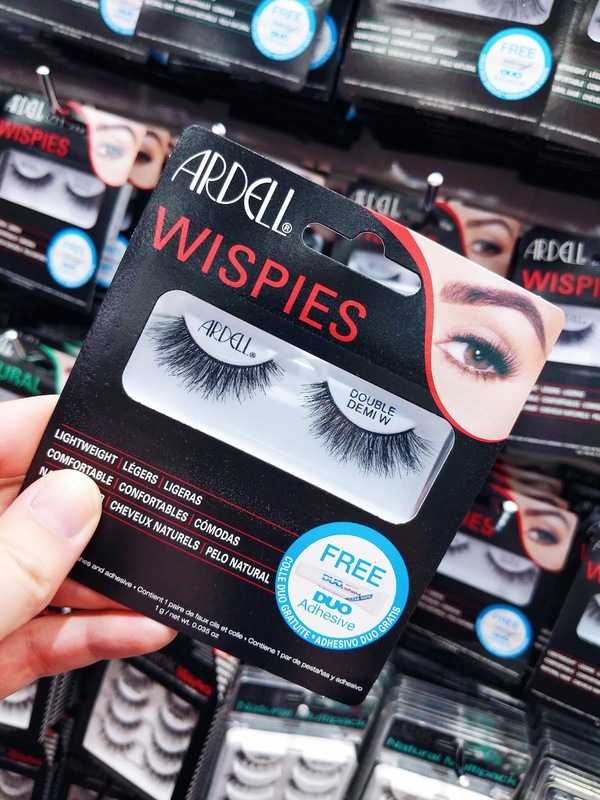 With makeup and skincare, it is difficult to give an item a shelf life because this depends on when an item is first opened, how it is stored and what type of packaging it comes in. So what tends to be measured, is the PAO or Period After Opening. You may recognise the symbol below. 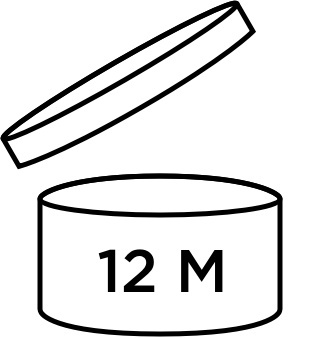 This symbol will give you an idea of when you should probably replace the item after opening. 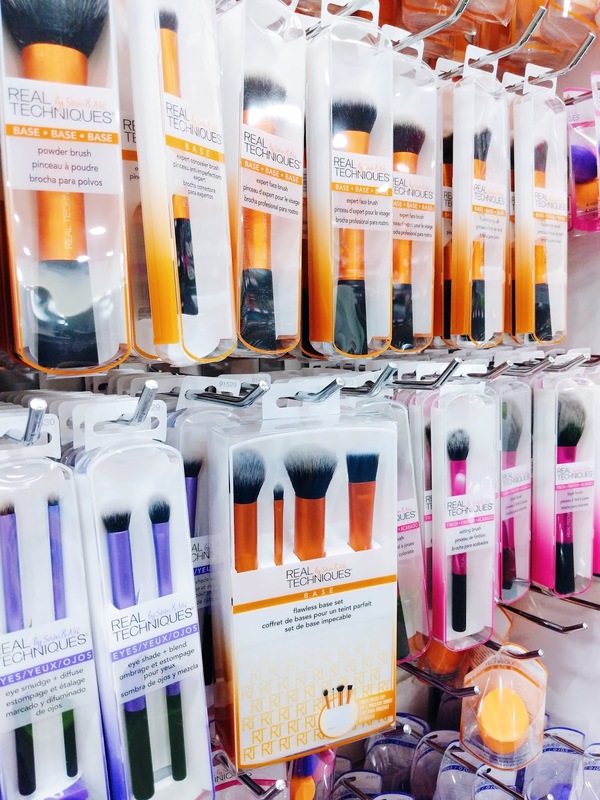 In my opinion, there is absolutely no problem with buying makeup at an outlet store, as long as you are careful and check the items in case they have been opened or stored incorrectly (which I imagine you would do anyway!). 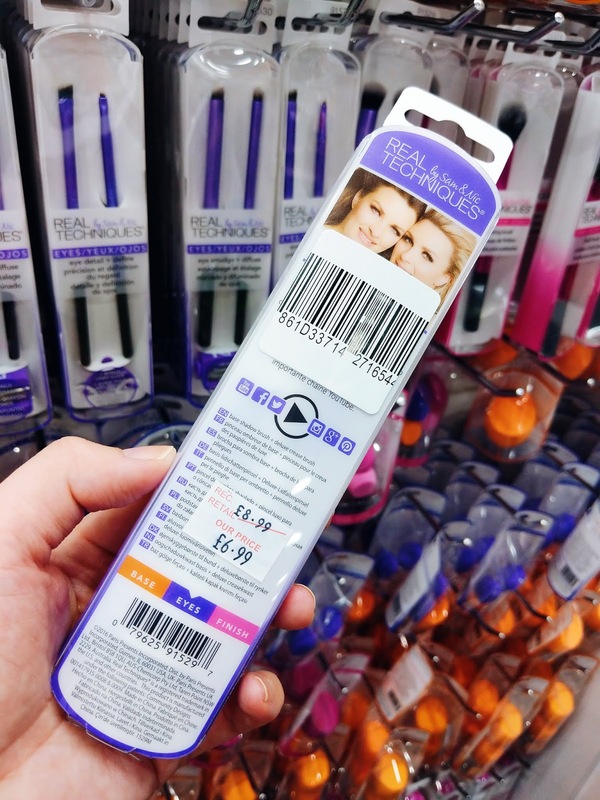 What I would suggest is having a look to ensure the seal of the packaging has not been broken, and if the product has a see through lid, have a look to see if you spot anything strange. 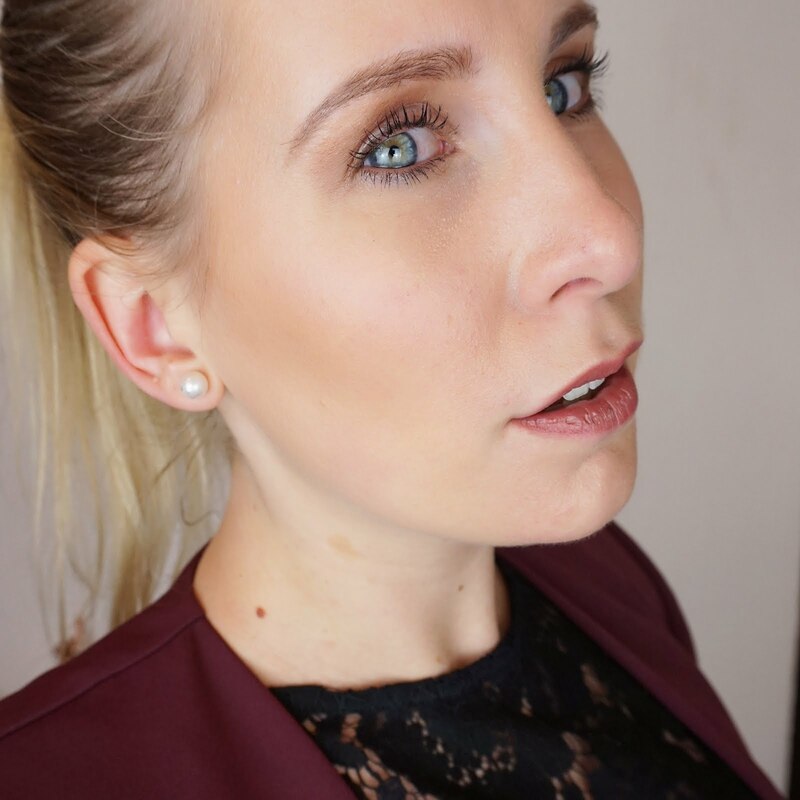 For instance with a lip palette, make sure it does not have oil bubbles sitting on top of the lip colours as this might indicate that the environment in which the palette was stored was too warm which may have affected the product. 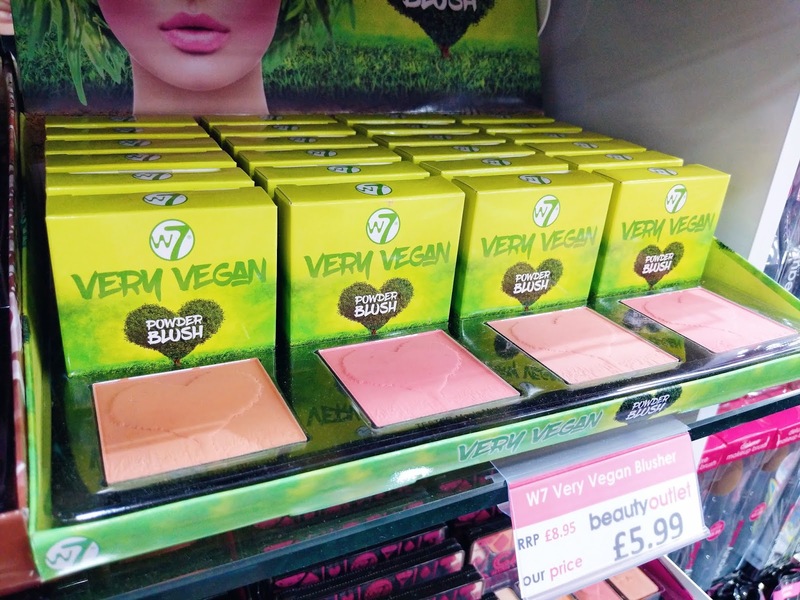 My first impression of the Beauty Outlet at Resorts World Birmingham has been nothing but a positive one. 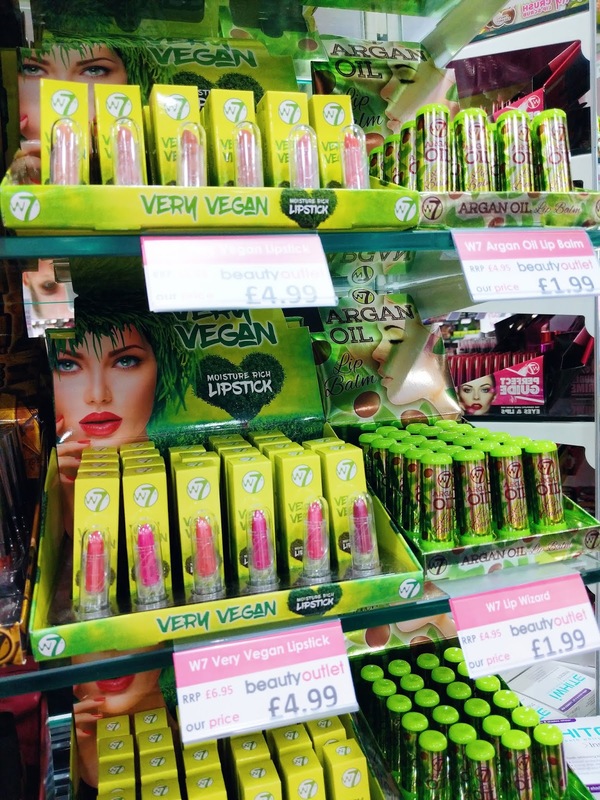 The range of products they offer is amazing, with something for everyone (for instance, did you know they offer a complete collection of vegan products by W7 Cosmetics?! 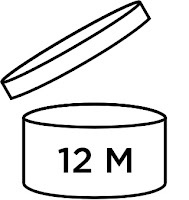 ), the layout of the store is so easy to understand and really helps customers in finding what they need. 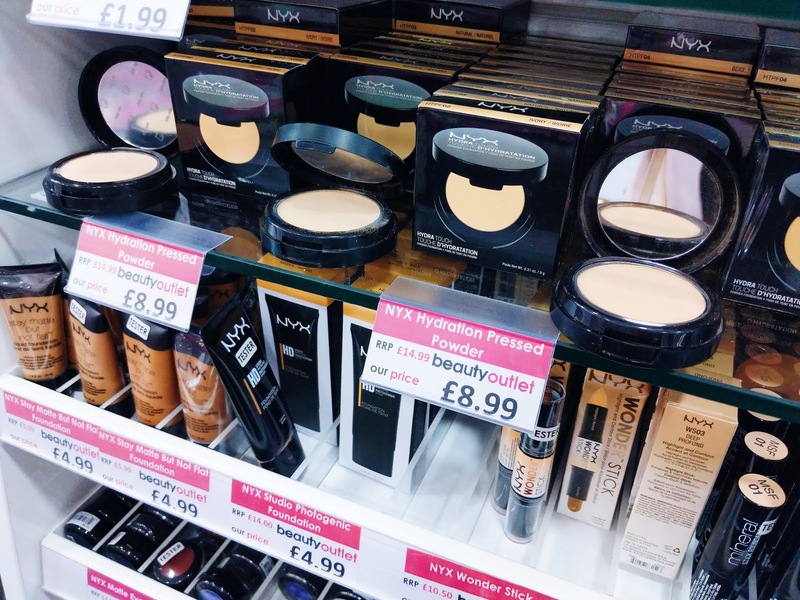 If high street makeup is not your thing, you can find amazing bargains on luxury brands and the in-store promotions are really good too. 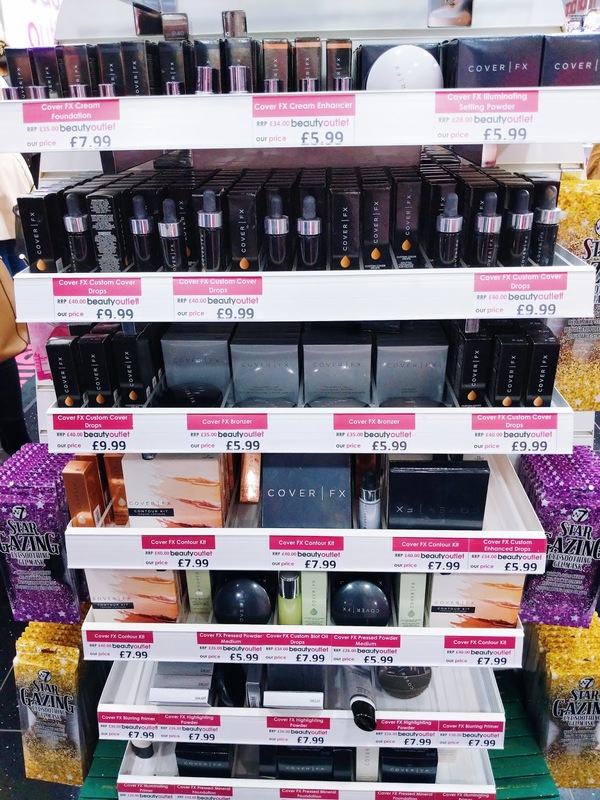 In my opinion, Beauty Outlet is the perfect addition to Resorts World Birmingham and definitely worth a visit if you're in the area. During my visit, I've managed to pick up some wonderful items that I am dying to share with you. Full details and product reviews will follow in a separate blog post very soon! 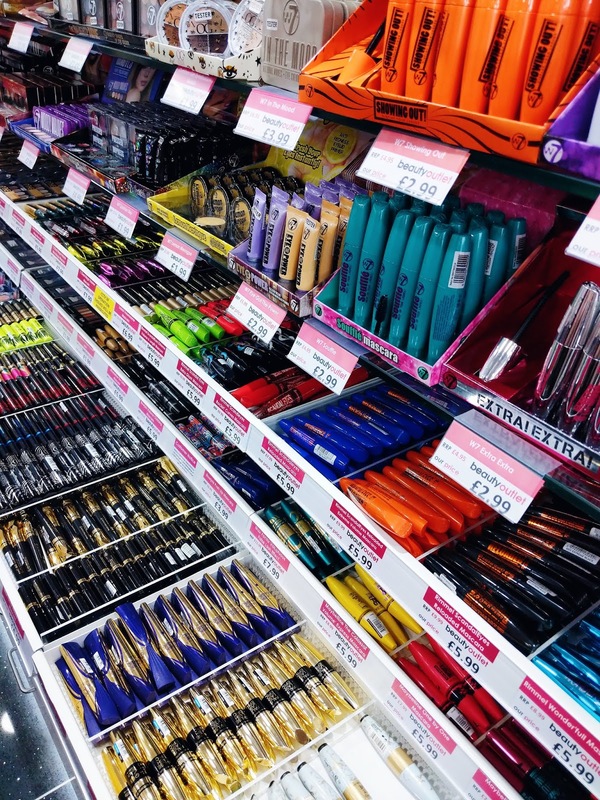 Have you checked out the new Beauty Outlet store and what bargains have you managed to grab? Tell me all about it by leaving a comment below! To celebrate the opening of Beauty Outlet at Resort World Birmingham, I am running a W7 Cosmetics giveaway on my Instagram page! Find the picture below on my Instagram and enter! The giveaway is open internationally. For further details, including the rules check the Instagram post here. The giveaway ends on 16.11.2018. Good luck my lovelies! A big thank you to Beauty Outlet and Resorts World Birmingham for having me and gifting me some gorgeous items.